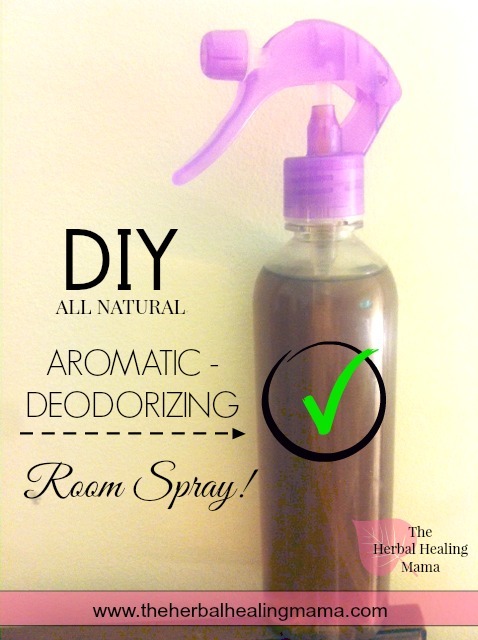 Quick & Effective DIY Room Deodorizing Spray! This is by far my favorite way to quickly deodorize a room! 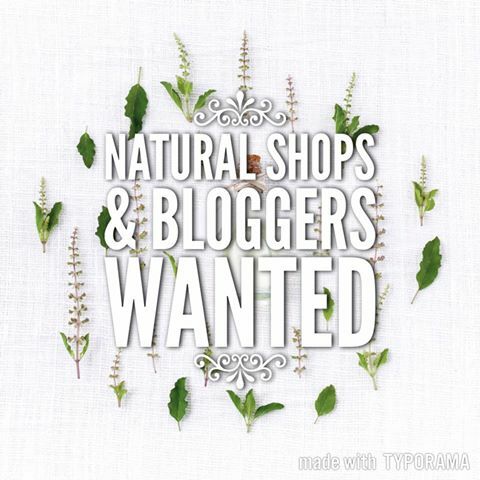 Free of chemical components like what you would purchase at the store, plus – It’s SO much cheaper! Green Febreze if you will, and you can decide on any scent you’d like by which essential oils you choose to use! 1 tbs Essential Oils of Choice. (I should really put a post together about my favorite blends) I used Nag Champa & Vanilla in this one. Heat or boil your water. With a funnel, poor the mixture into your spray bottle. *TIP* Because we’re mixing oil and water, you should shake well before spraying. Mine has never separated but most of the time they do. I recommend Mountain Rose Herbs & Starwest Botanicals for all of your herbal healing needs! Harmonious Mind is also a great Canadian supplier of essential oils and other great things. Images Edited using PicMonkey. Some of the links here are affiliate sites. & Please also see my disclaimer. Thanks Friends. How much water do you use in this mixture? Thanks. Thanks for pointing out that I didn’t put an amount! I’m sorry! It would depend on the size bottle you’re using. What I did was fill the bottle (add a little extra if boiling) then you know your amount. If the measurements of scent aren’t strong enough because your bottle is bigger then just add some more! If your bottle is smaller then add less scent. This bottle fit about 2 1/2 cups. Hope this helps. I will update the post as well!